If you’re looking for ways to help you save more and spend less, one of the best places to start could be right at home. 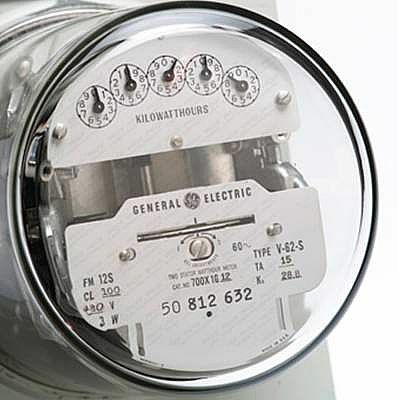 Put these tips to work to help cut your next electric bill. 10. Install Motion Detectors on Lights. Kids are notorious for leaving lights on by accident. This easy trick can help you say goodbye to wasted electricity—and high bills. 9. Wash Clothes in Cold Water: Since most of the energy used by top-loading washers is to heat water, washing in cold can help you save each month.